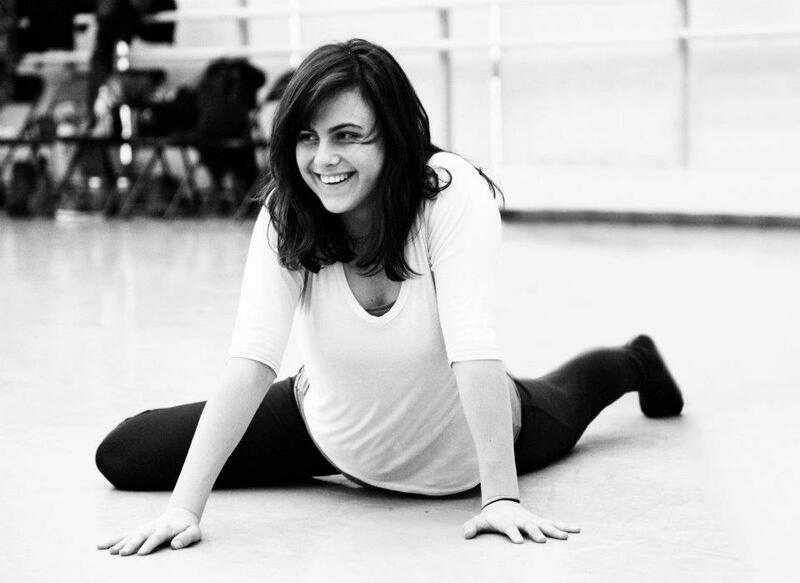 CABD is a Bessie Award-winning, NYC-based dance company advancing the artistic vision of Camille A. Brown. 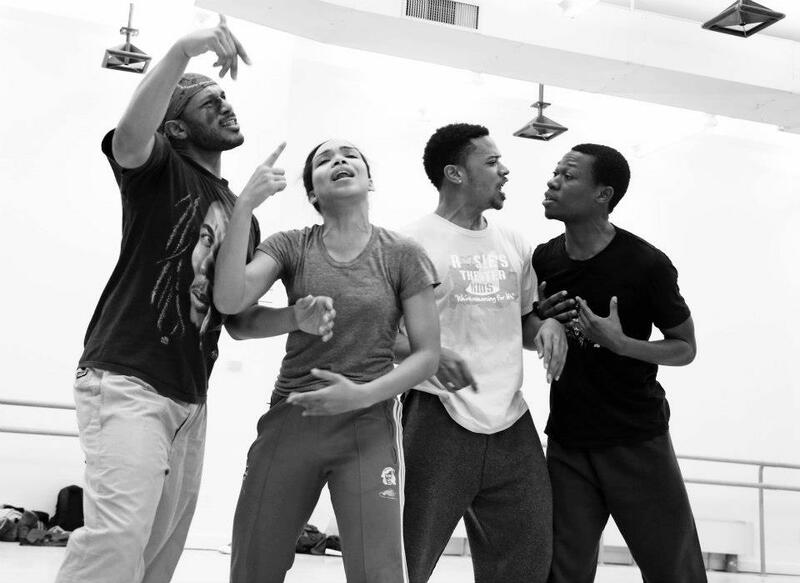 Founded in 2006, the company performs locally and across the world, inviting audiences into stories and dialogues about race, culture, and identity. CABD is known for an introspective approach to cultural themes through visceral movement and socio-political dialogues. Camille A. 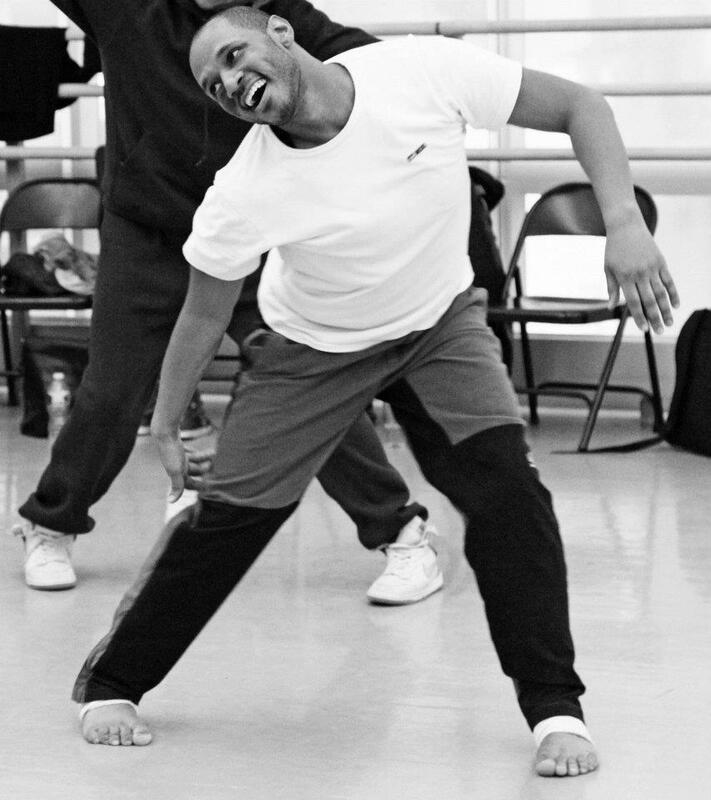 Brown leads her dancers through excavations of ancestral stories, encouraging each dancer to embrace their unique embodiment of the artistic vision and gestural vocabulary. 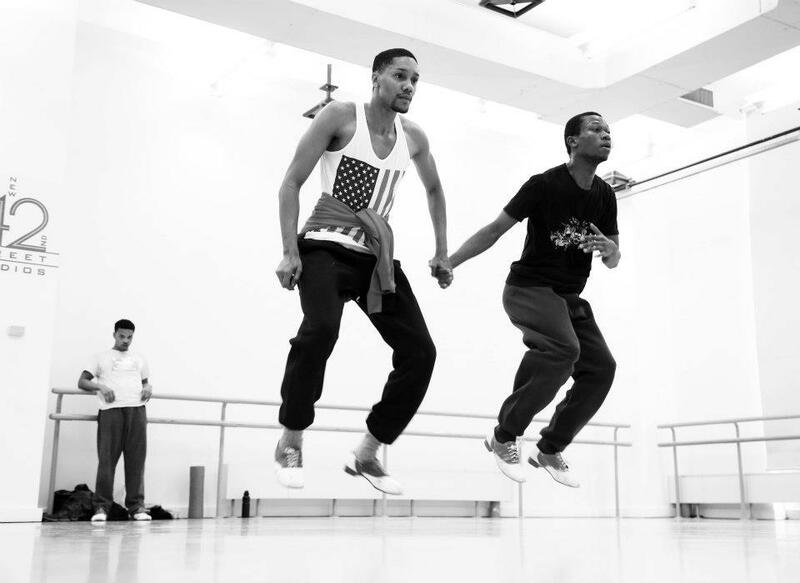 The work uses theatricality and the aesthetics of Modern, Hip hop, African, Ballet, and Tap to tell stories that connect history with contemporary culture. Strongly character-based, it expresses each topic by building from little moments, modeling a filmic sensibility. Theater, poetry, visual art, and music of all genres merge to inject each performance with energy and urgency. 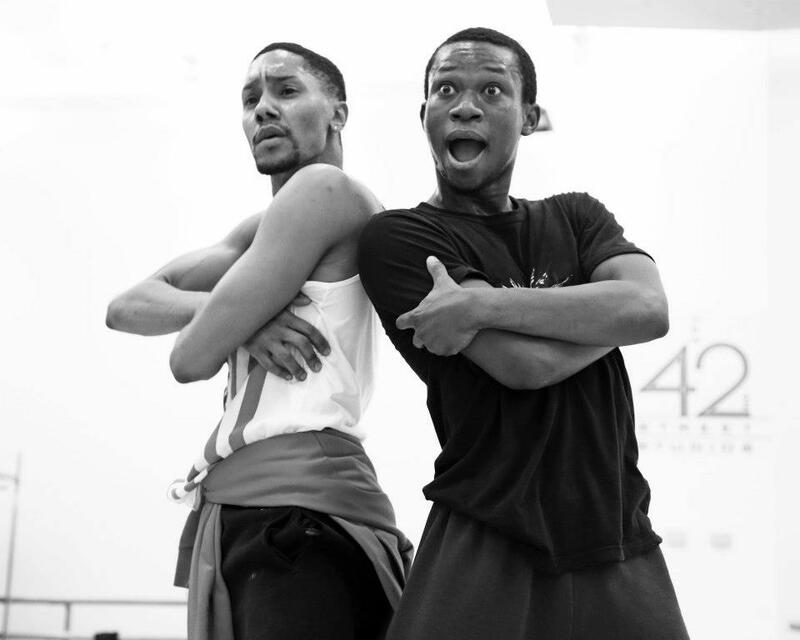 “Fierce and feisty cast, the dance became alive with individual personalities…just like NYC!"